WooCommerce is an open-sourced e-commerce platform that is very adaptable. It provides users and customers with the requisite control to make sales. On WooCommerce, you can literally sell anything at any point in time with great ease and convenience. 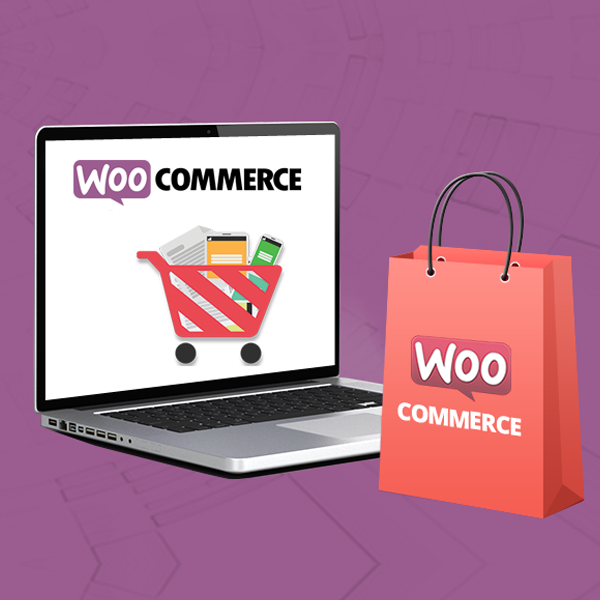 WooCommerce is also well equipped with more than 400 free extensions, and also paid extensions that can be used for your technical requirements such as PayPal, Zapier, WooMembers Bundle, Square, Stripe, Amazon pay, woo subscriptions, Product Add-ons, wooCommerce Google Analytics, Payfast, ShipStation, Authorize.Net, US Postal Service, etc. For any of your e-commerce needs, Woo Commerce has just the right extension. WooCommerce gives a money back guarantee of 30 days. WooCommerce is well equipped with a strong backbone of support team from across the world. WooCommerce provides a safe and secure platform for your online payments. It is a wholly customizable platform which enables users and entrepreneurs all over the world to get more than what traditional e-commerce solutions can provide. The platform is built on one of the most popular software on the web, WordPress. WooCommerce integrates commerce with content as it runs on a Content Management System (CMS) which brings about a structured and uniform platform. WooCommerce is a user-friendly and highly modifiable. On WooCommerce you can sell literally anything, from physical goods to even appointments. The entirety of WooCommerce is open source so you can modify just about anything. WooCommerce stores are present all over the world. Also, developers of WooCommerce come from countries like South Africa, Canada, Japan, etc. One very interesting thing with WooCommerce is that they do not demand any percentage from any of the sales of their users. This is one of the reasons why WooCommerce is most preferred than other eCommerce platforms. Your initial budget for starting a working e-commerce store. Whether the platform is easy to use for even for newbies. Whether the platform provides support for different payment methods like PayPal, Stripe, etc. Whether you can easily integrate it with a third party tool or software in order to grow your business. Now comparing WooCommerce with another eCommerce platform, you will find out that regarding cost, WooCommerce is preferable because you can start an online store for as low as $6.95 per month due to specialized WooCommerce hosting plans. In terms of the ease of use of the platform, WooCommerce is also very flexible and highly customizable. Their use of a Content management system in the development of WooCommerce give users access to add functionalities and also take full control of the platform. Therefore, taking all the above-mentioned requirements in an e-commerce platform, WooCommerce is well equipped to satisfy all of these requirements. Copyright © 2018 State of Appiness. All rights reserved.